The Balearics is a Spanish archipelago near the west coast of the Iberian Peninsula. The most famous of the islands are Ibiza and Mallorca. People come here not only to try the legendary wine and to party. The archipelago is one of the world’s yachting centers. 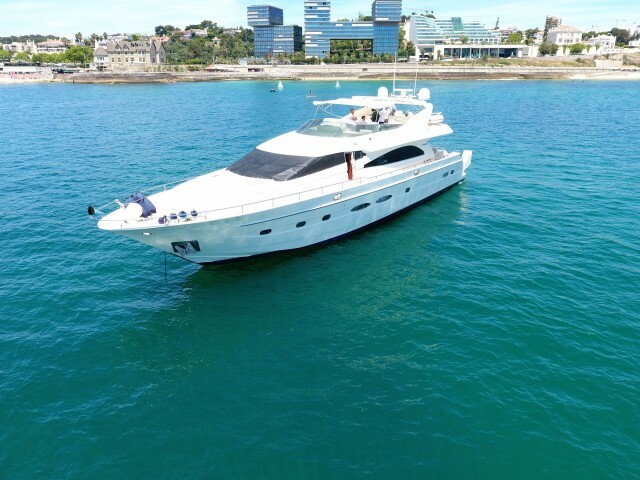 More about renting yachts in the Balearic Islands is in our article. 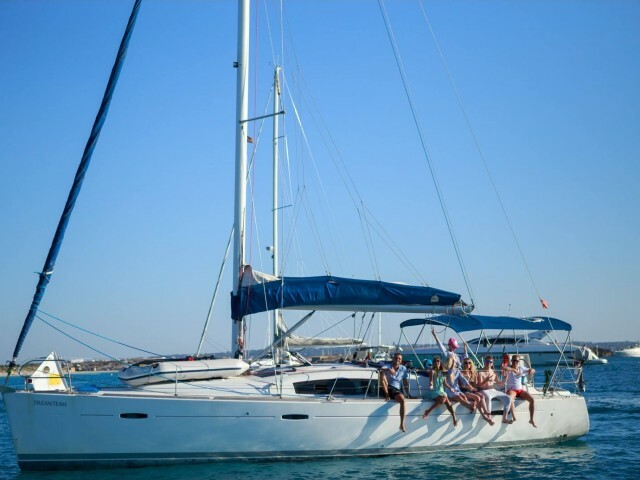 Why do yachtsmen prefer the Balearic Islands? Ibiza. The well-known party place is also famous for its ideal harbors. There are many beaches, both civilized and deserted here. Coastal waters are good for windsurfing, snorkeling and water skiing. Mallorca. It is the largest part of the Balearics. One half of Mallorca is covered with the mountains and undisturbed pine forests and the other one — with the noisy fishing ports and colorful tourist hangouts. The largest number of bays is situated on the east coast where you could find really wild places. In the south, there are many beaches but the coast is often steep, unsuitable for mooring. Formentera. One could get here only by sea. Formentera has endless sandy beaches with rows of date palms and the cleanest water in the whole Mediterranean. Formentera is called the last paradise on earth and, of course, it should not be slipped from the route through the Balearics. Menorca. The local population is small, the atmosphere is relaxed. In one half of Menorca there are white, typical Mediterranean houses and in the other — the British-style architecture. There are marinas with the highest yacht service and forgotten comfortable caves, for those who seek solitude and romance. 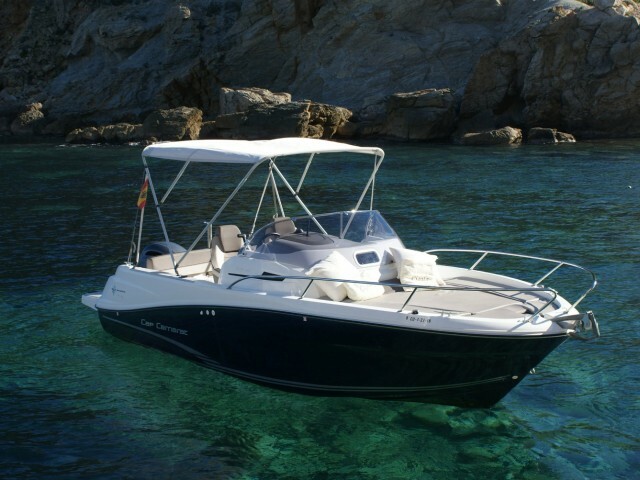 You could find a wide choice of motor and sailing ships on each of the Balearics. Both professional and amateur regattas take place here annually, for example, Princess Sofia, Ruta de la Sal, Eastern Week, etc. 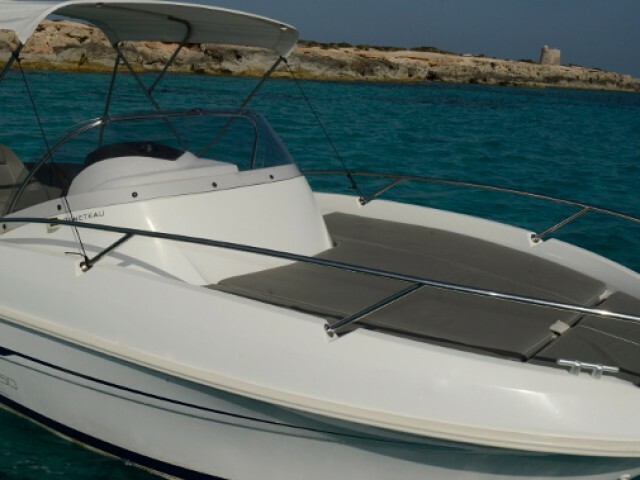 What do you need to know about the yacht charter in the Balearic Islands? 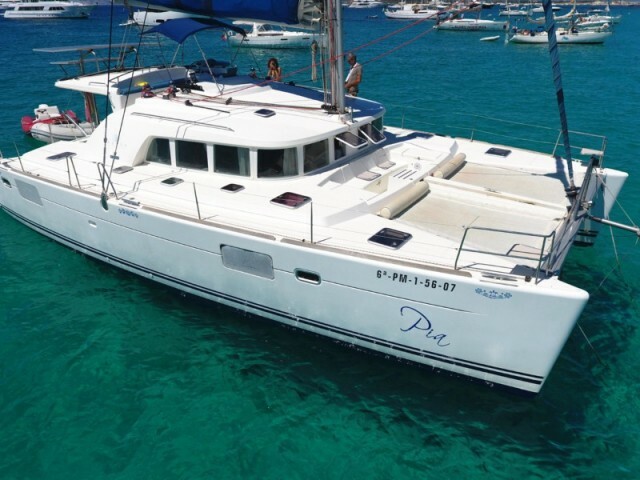 The Balearics is a place for experienced skippers. It is windy here even in high season — from April to October. 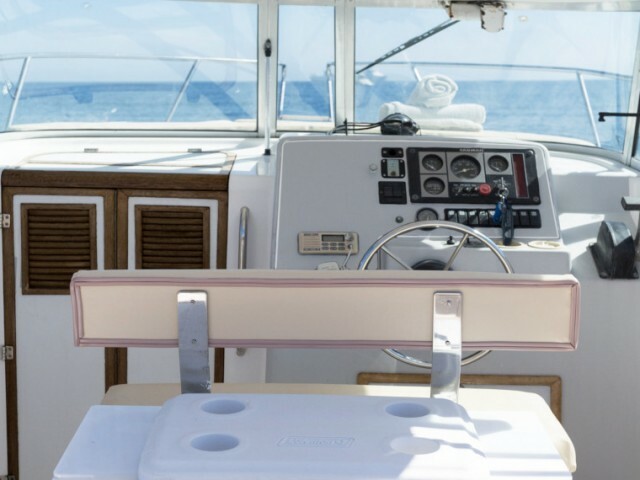 There are almost no completely safe bays, while mooring it is necessary to take into account that the vessel can rotate 360 degrees. If you are confident in your steering skills, then for rent it is enough to present an international certificate. If not, it is better to hire a captain and enjoy the rest. Rent takes place according to the standard conditions, from Saturday to Saturday. There are almost no one-way routes as the archipelago is compact and there is always the opportunity to return to the starting point. There are many vessels but the demand is also high. It is better to do a reservation for 2−3 months. In addition, earlier booking often means lower prices. 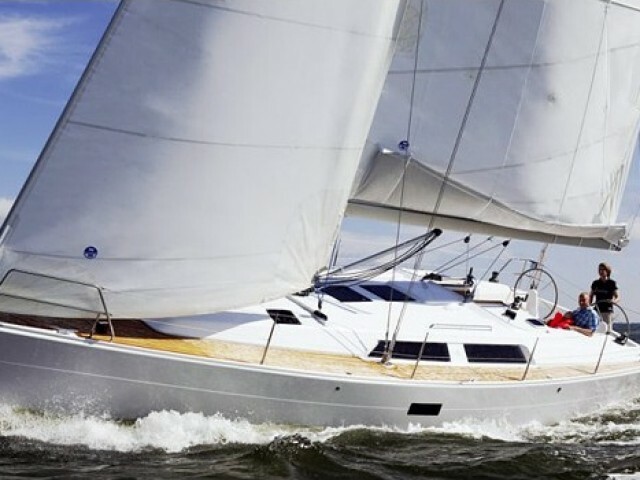 On our site you will find the best prices for yacht rental in the region. Leave a request and at a convenient time the manager will contact you to discuss the travel details. The Balearic Islands are an archipelago of islands belonging to Spain. They are in the western part of the Mediterranean Sea. Nature and the sea are incredibly beautiful.